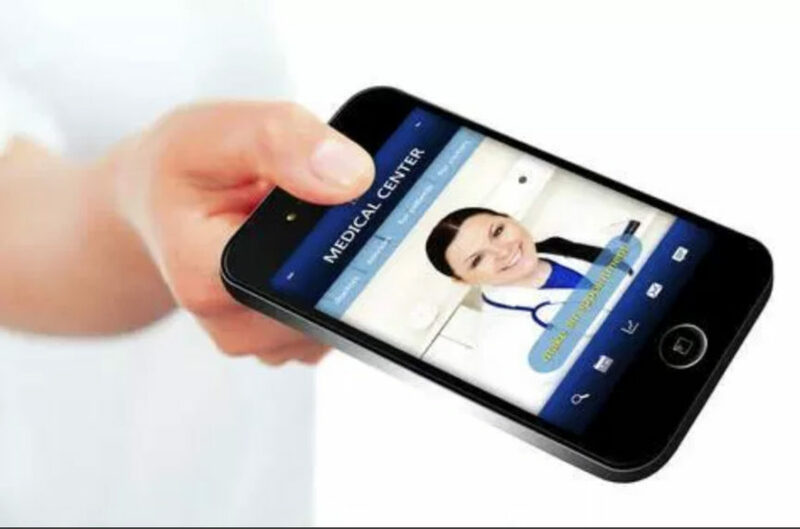 Marketing for Mobile: Does your medical site show up on smartphones? Marketing for Mobile: Does your site show up on smartphones? Marketing for mobile is more than a buzz word. Marketing for mobile is more than a buzzword. Smartphones have changed the way we connect with information – also in the health industry. So yes, patients Google. If – as a highly qualified specialist doctor – you occasionally feel slight levels of irritation when patients start telling you what they have in mind for their treatment…then let’s park that thought on the sides for a moment. Let’s talk about what it means for a health practice in this day and age. Your business needs patient volumes, practice growth and a competitive position that allows you to stay in business. Ignoring one of the most obvious trends in patient behaviour would be reckless. And this obvious trend is all about using smartphones. Start by doing the “marketing for mobile” test yourself. Go to your website on your smartphone and compare the experience with what you would experience going to Advance Surgical for example. Is it clear what your practice is about, on the smartphone screen accessing the homepage? Does the navigation work correctly? Or does it need a lot of pinch-zooming and elaborate upper-arm gymnastics to read a couple of articles and to make a booking? Marketing for mobile goes beyond making sure that your website looks acceptable on a smartphone. It’s about applying the best practices for user interfaces that are typical for a wide range of devices: various smartphone sizes and brands, not to mention the tablets and phablets (something between a tablet and a giant smartphone), laptops and desktop screens. Our developers have a wide range of devices piled up on their desk, just to make sure that every aspect of a medical website is tested. What you want is to maximise the amount of seamless and flawless web experiences, so you can rest assured that you don’t lose patients because of an aspect of your website. In case you need assistance to perform a responsiveness-audit on your site, get our free Marketing Checkup here. It looks at your competitive ranking, responsiveness on mobile and overall website health. Site health is one thing. Appearance on phones, tablets, laptops and desktop computers is another thing. Check that you have a decent foundation, just like you wouldn’t build your million-dollar property on a moving sand dune. If you are unsure about what falls under “website development” versus “website design“, then it may be worth booking one of our free consults to give you the important foundational insight before you make any decisions about the marketing for your medical practice. Like with many things in life, the proof is in the pudding. To measure the performance of your website, you would look at what you are trying to achieve in the first place. If that is unclear or blurred, then you don’t know what you are measuring. Let’s say you are a bariatric surgeon and you have determined that your goal is to attract patients who are looking into weight loss surgery. In this case you would need reliable, independent data on the amount of your web pages that are optimised for the 10-20 or 30 most frequently used web searches by patients (weight loss surgeon + your location, gastric sleeve + your location etc). Then you would look at the amount of your pages that actually rank on the first page of Google with organic results, for these keywords. Ideally, your score is 10/10 or 20/20. If you’re unsure where to start, to measure the responsiveness of your website, or to measure the overall digital performance, then get in touch and we will organise a free competitive assessment for you.